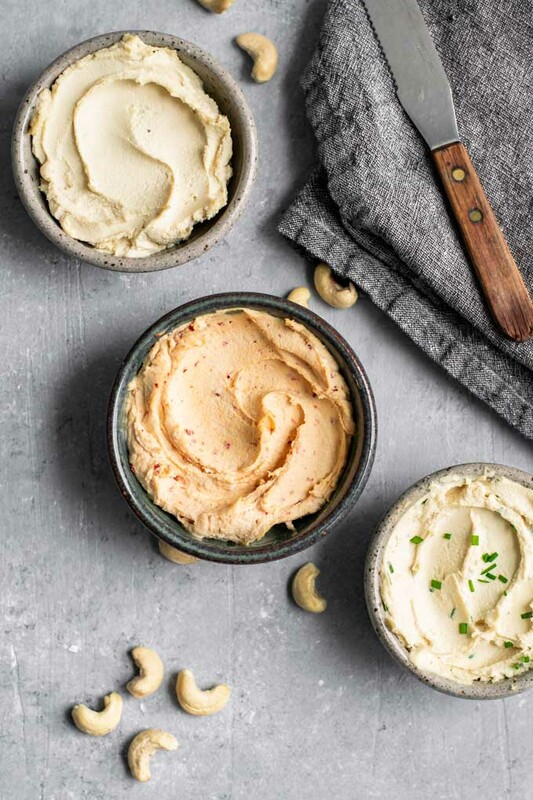 Making your own homemade cultured cashew cream cheese is easy! This thick and creamy vegan cheese is delicious spread over bagels and toast, and it’s a recipe I can’t get enough of. 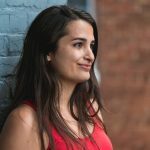 If you want your vegan cheese to taste cheesy, you need to culture it. Through culturing we can get that tang, developed flavor, and funk which will hit the spot for all your cheesy cravings…. 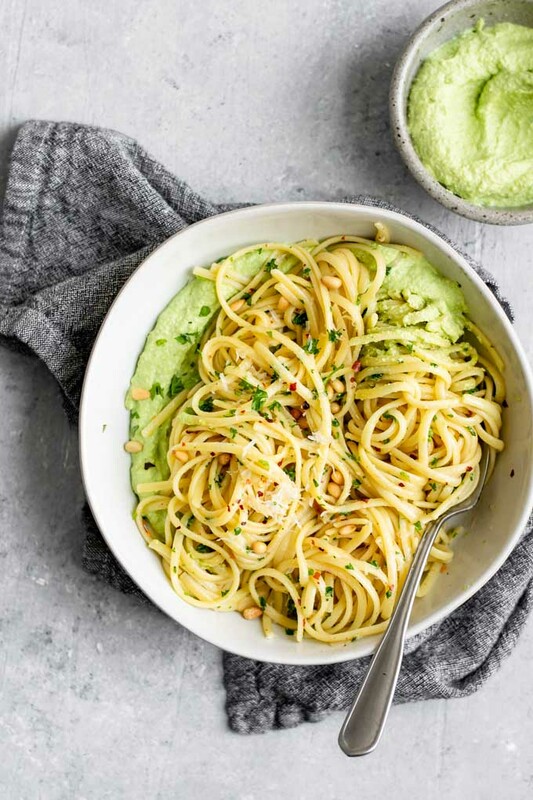 Olive oil and garlic linguine is served atop an easy vegan whipped pea ricotta. 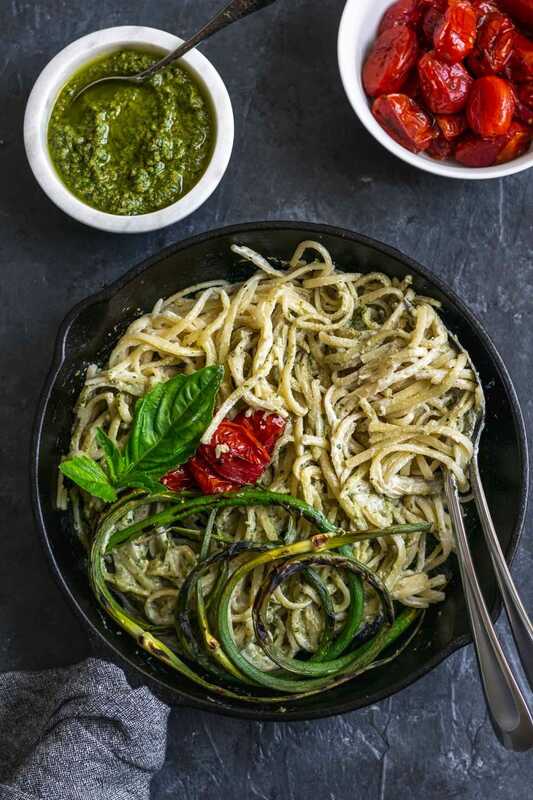 This quick recipe makes a flavorful and delicious dinner, and is easily made gluten free! These sophisticated vegan jello shots are made with a jalapeño infused vodka and mango cocktail, with a zippy ginger cream swirl. Make them virgin for a kid-friendly and sober treat! If you’re looking for an easy recipe to impress yourself, your friends, and your family, you can stop right here. 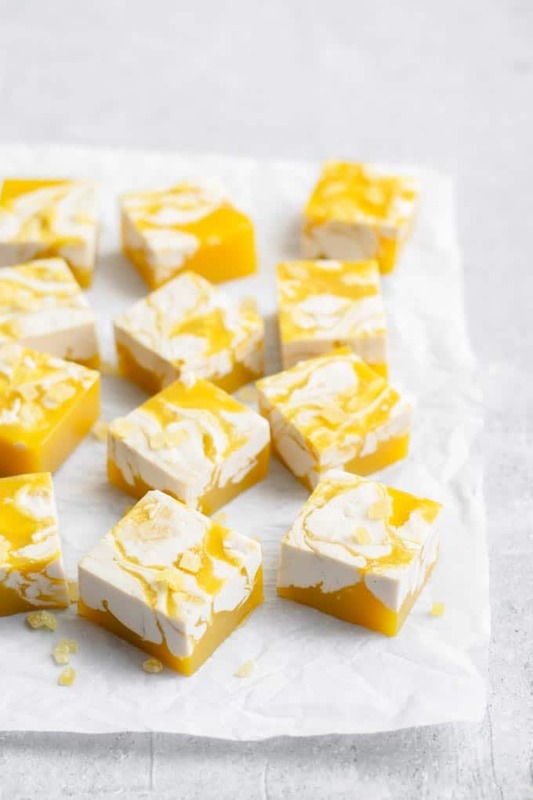 These mango jellies are as tasty as they are pretty! A mango juice jelly, spiked with a homemade jalapeño infused vodka and swirled with a ginger cream. Set with agar instead of gelatin, this is a vegetarian and vegan friendly treat! 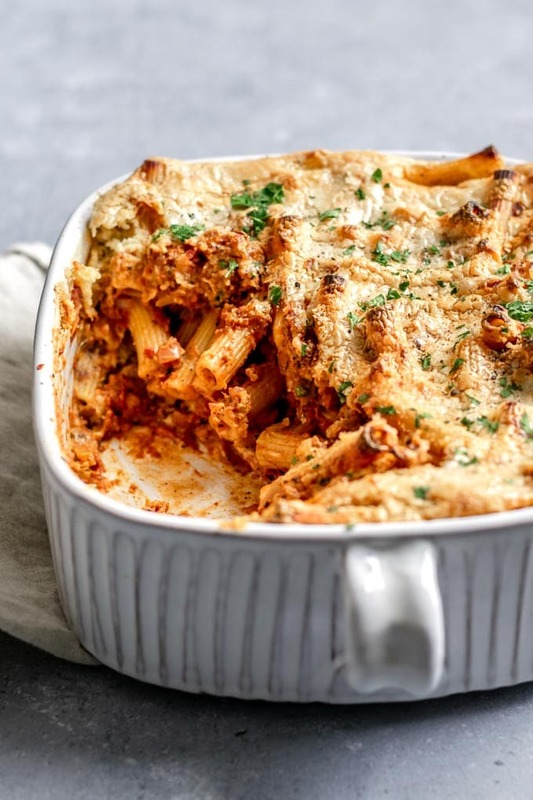 This delicious vegan baked ziti with seitan sausage and an easy homemade mozzarella sauce is your childhood classic comfort food made vegan! 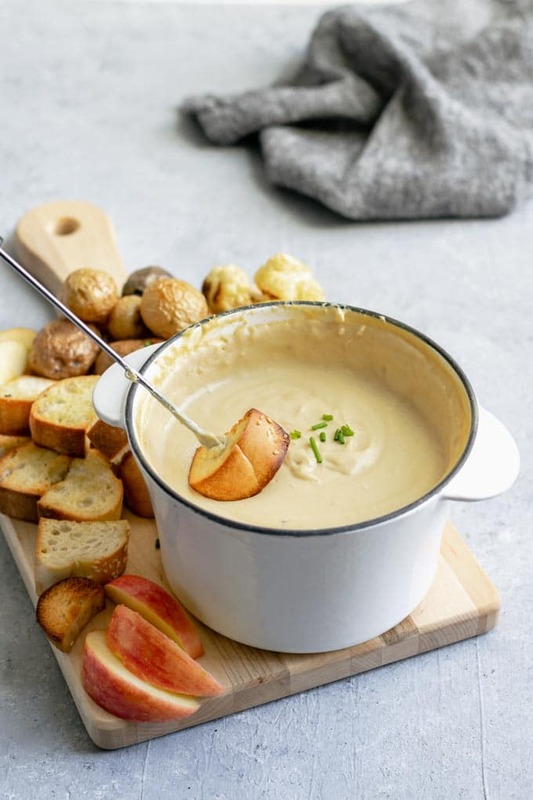 This vegan cheese fondue is made with homemade cultured cashew cheese. It’s creamy, tangy, cheesy perfection! Perfect for date night or any dinner party! 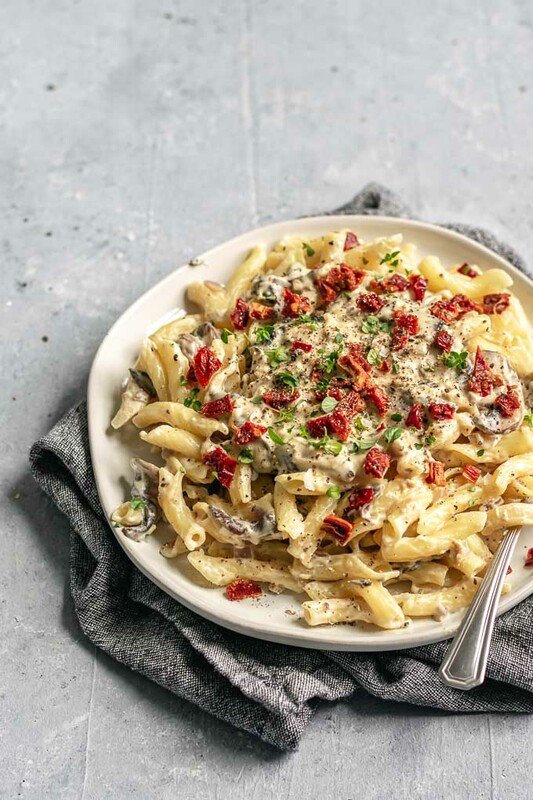 This creamy mushroom pasta dish is from the cookbook Vegan Reset: The 28-Day Plan to Kickstart Your Healthy Lifestyle by Kim-Julie Hansen of Best of Vegan. It’s a delicious and incredibly easy pasta meal, full of garlicky mushrooms a luscious cream sauce…. 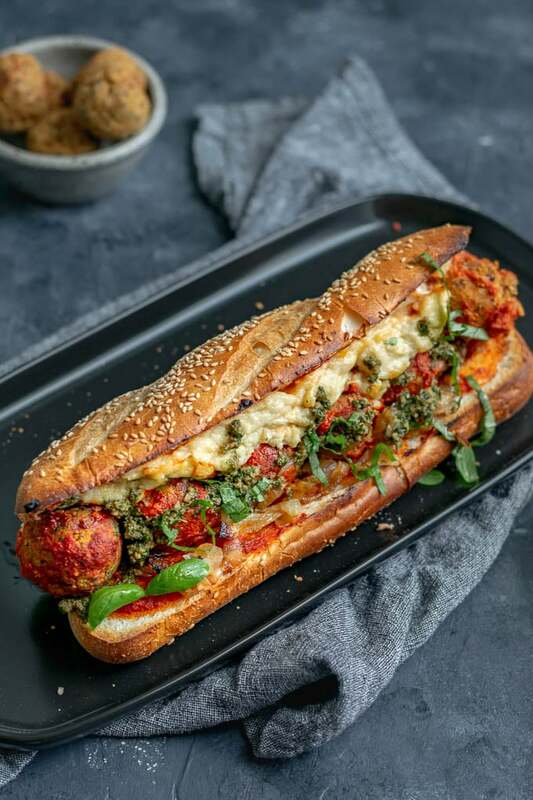 These vegan chickpea meatball subs are not your average sandwich. Sure, we have the basics, chickpea-based meatballs, plenty of marinara, and a long roll. But I guess I’m a bit fancy, because I like my vegan meatball subs cheesy, pesto stuffed, and topped with caramelized onions. I mean, you want that too now, right?? 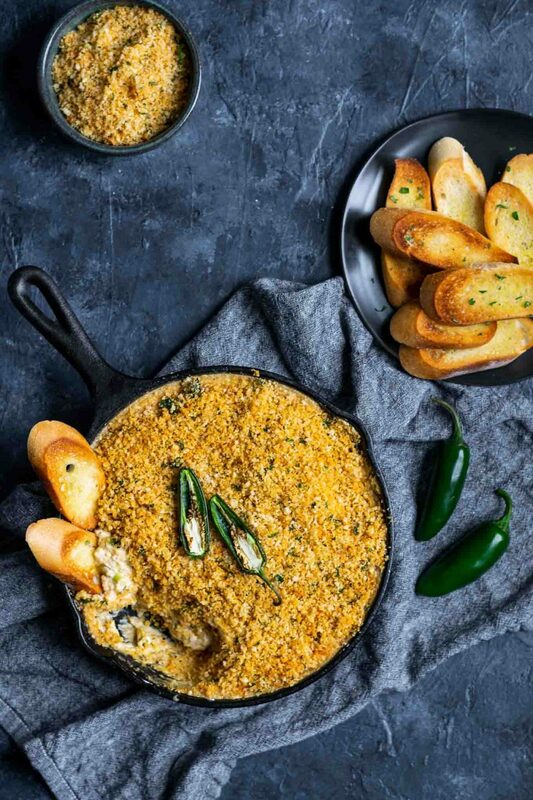 Sometimes you just need to eat dip for dinner, because the dip is so good you don’t want to fill your belly with anything else! 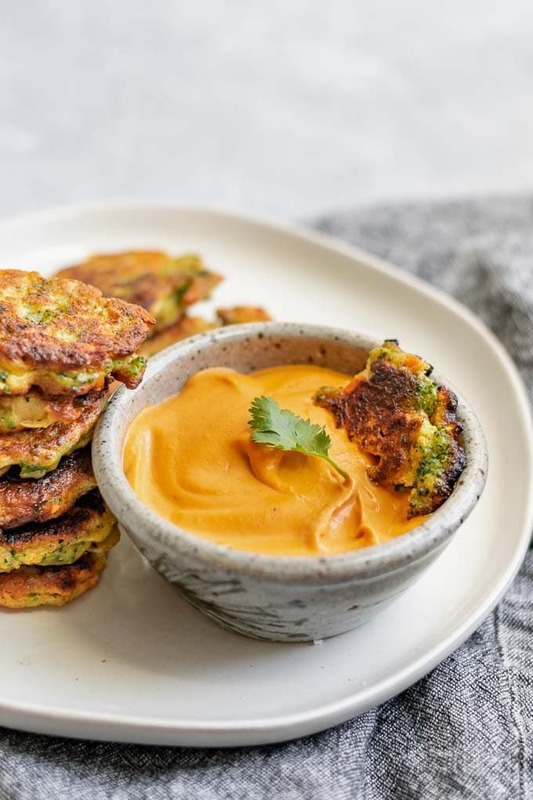 And sometimes that’s ok, because the dip is filled with good for you things like cashews and cauliflower and jalapeños…. It’s the best time of the year! For produce I mean, though also for sweltering heat. And one of my favorites has started popping up at grocery stores and farmer’s markets: garlic scapes. These green shoots are the buds of garlic and grow out of the bulbs. They are trimmed in late June and early July so the plants resources can be diverted to growing the bulb itself….